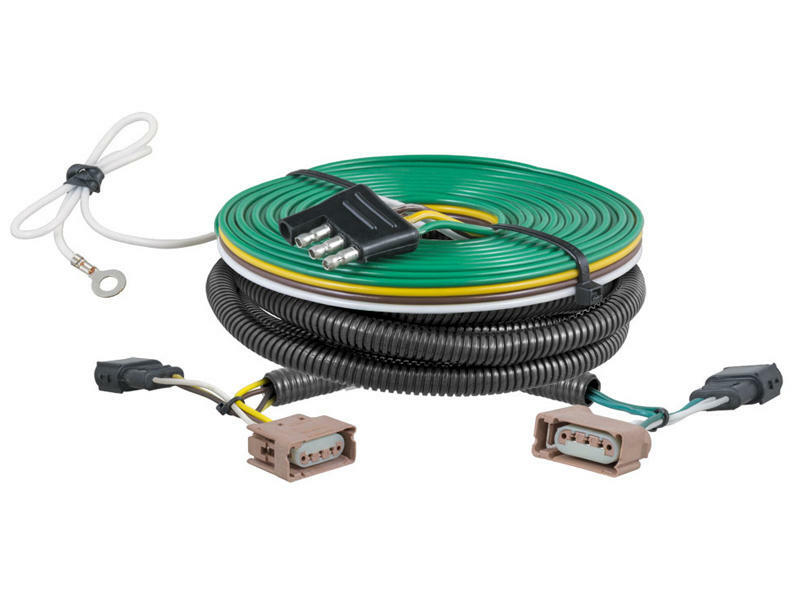 Custom fit harness plugs directly into OEM wiring system of the towed vehicle. Isolates towed vehicle systems from the motor home while powering the tail lights and turn signals. CURT is the leading manufacturer of USA-made hitches and a complete line of towing products. 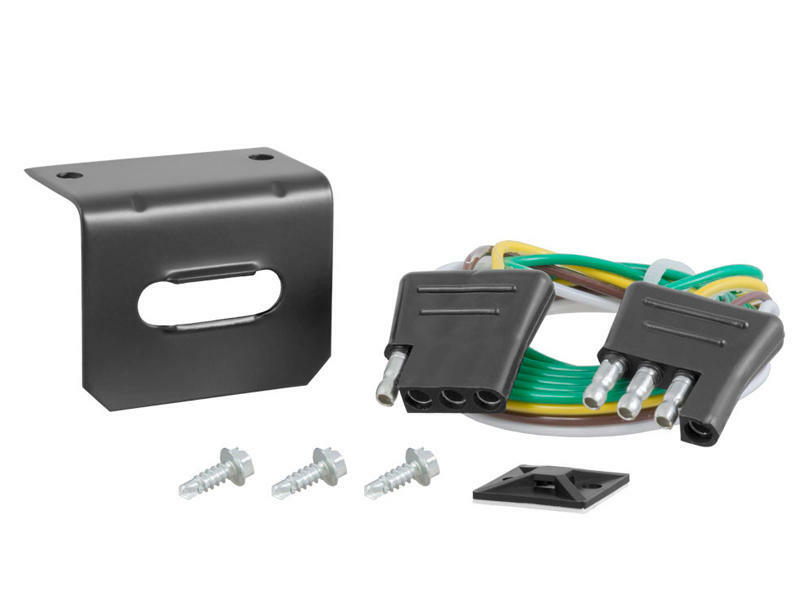 We offer the broadest selection of custom-fit receiver hitches for nearly every vehicle on the road today. We also offer gooseneck, 5th wheel and weight distribution hitches, as well as electrical components, ball mounts, trailer balls, cargo carriers, bike racks and other towing accessories. For everything from passenger cars and vans to full-size pickups and SUVs, CURT is 'The First Name in Towing Products'.